It looks like Korean girl group sensation Momoland is well aware of its Filipino fandom. In the music video for its latest single titled "BAAM," the song-and-dance collective paid homage to the country whose people have been dubbed as "nakain na ng sistema ng K-pop." 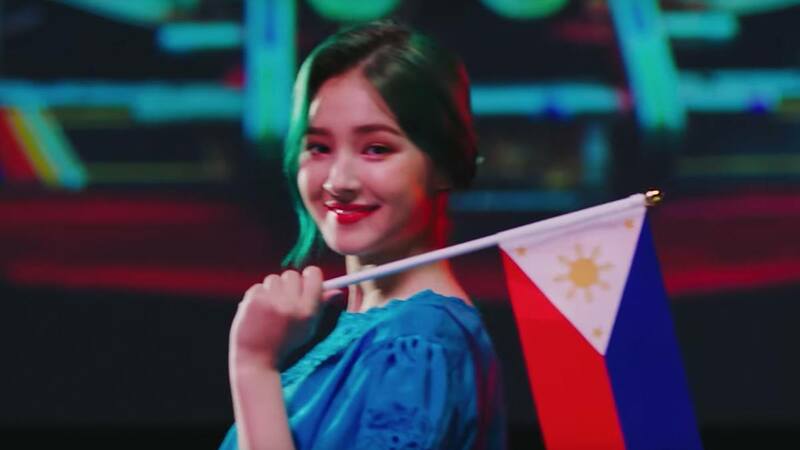 Wearing a baro't saya, Nancy—arguably its most popular member among Pinoy stans—held a small version of the Philippine flag (2:38 mark), and led her fellow idols by a backdrop of jeepneys. Unsurprisingly, majority of Momoland's local following was elated over the brief shout-out in its follow-up to the hit "BBoom BBoom," with several news outlets picking up the story. This comes on the heels of the group announcing its PH visit on August 18. A big part of the K-pop fever was the choice of flag-bearer, who resembles actress Liza Soberano. 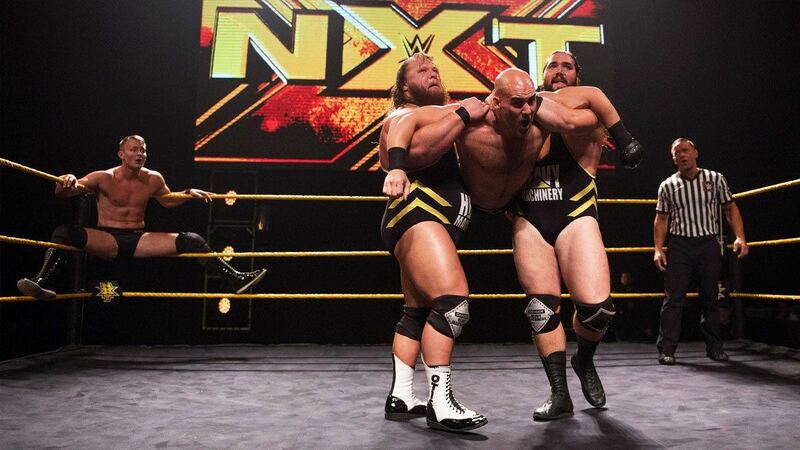 Not everyone got carried away after watching the sequence, though. Some netizens pointed out that Momoland violated Republic Act No. 8491 or the "Flag and Heraldic Code of the Philippines." Others even called the whole thing "cultural appropriation," with the way its members wore different costumes that supposedly encourage stereotyping.